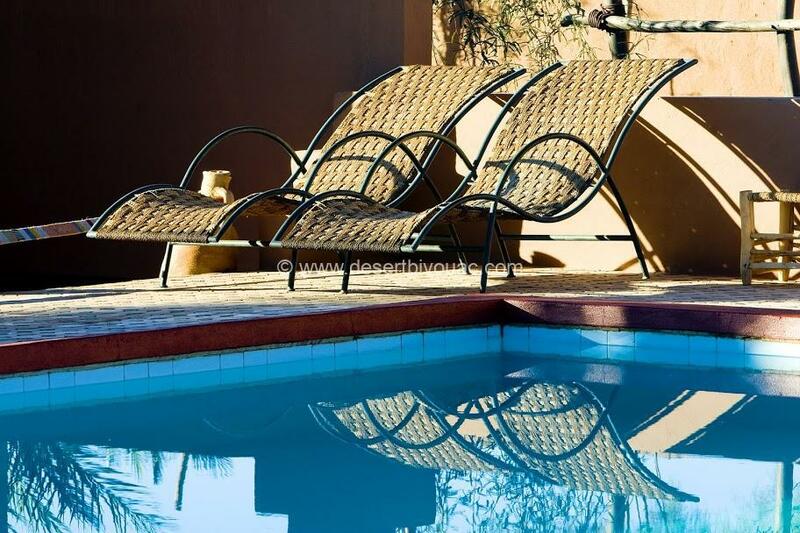 Hotel Sbai Palace is located in Mhamid and features a beautiful garden. The property has a terrace with lounge furniture and a beautiful bar. You can stay comfortable. 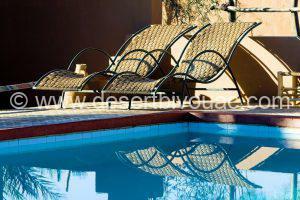 We also have a beautiful outdoor swimming pool. Free WiFi is available. The rooms have a traditional style with beautiful décor and are all air-conditioned. 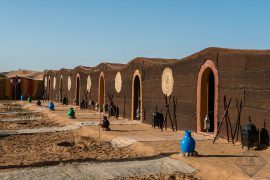 They are equipped with a private bathroom and hairdryer, shower and you get free toiletries from the hotel. All rooms are equipped with a microwave, a toaster, a coffee machine and a desk. Some rooms include a kitchenette with a fridge and a hob. The accommodation offers a delicious and extensive breakfast buffet. 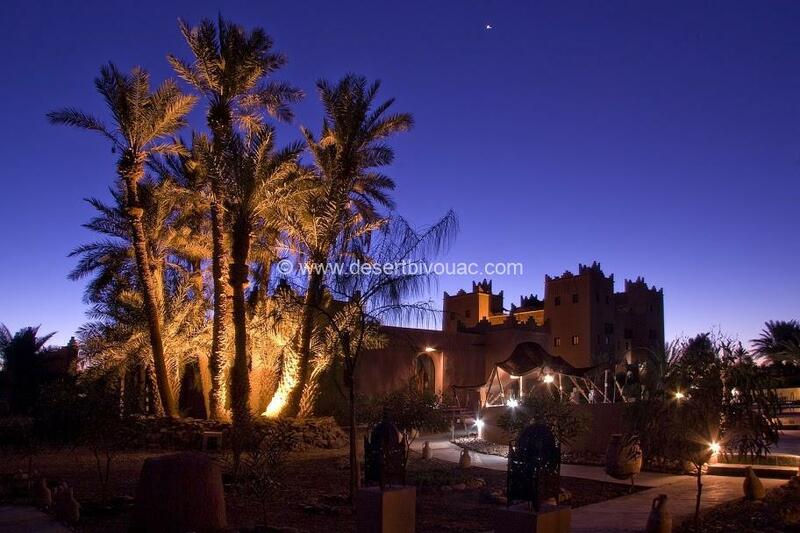 The restaurant serves traditional Moroccan cuisine in a traditional setting. Guests can enjoy a drink in the hotel bar and make use of free Wi-Fi. There is a 24-hour reception with a concierge service. You can get information at the reception about tours, excursions and desert trips. 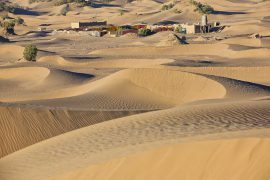 You can go here for all your wishes regarding excursions, day and multi-day trips, by camel or with our 4×4 cars.